What are the Different Strategies for Preventing Bullying in Schools? Conflict resolution activities can help children look for non-violent ways to solve issues. A number of organizations provide bullying lesson plans for use in the classroom. Bullying is an unacceptable behavior. Bullying in schools is a difficult problem that has been around for years. Strategies for preventing bullying in schools are usually complex and far reaching. They often consist of multifaceted programs designed to educate about the problem and create a culture in the school where students are tolerant of each other's differences. Parents, students, teachers, and other school personnel are all usually involved in these efforts. Additionally many schools also implement zero tolerance policies to punish offenders and act as a deterrent. The typical strategy for preventing bullying in schools relies heavily on educating students and school personnel about the problem and tries to change the thinking about bullying. Many students don't know how to deal with bullies in an effective manner, and school personnel often fail to recognize bullying as a serious problem. Often students and adults think of bullying as harmless, or as a normal part of growing up, and don't realize the lasting damage it can do. Programs for preventing bullying in schools use a variety of methods to educate students. Books, discussions, plays, videos, and role-playing exercises are just a few of the methods. These programs try to create a culture of acceptance in schools by teaching the students to be kind to each other and tolerant of differences. There are many programs available, but most have a similar focus; the main message is usually that everyone deserves to be treated with respect, regardless of appearance, behavior, status, or other factors. Strategies for preventing bullying in schools also try to change the way students deal with the problem and offer effective alternatives. The strategies teach students to speak up and take action if another person is being bullied, rather than be a passive observer. 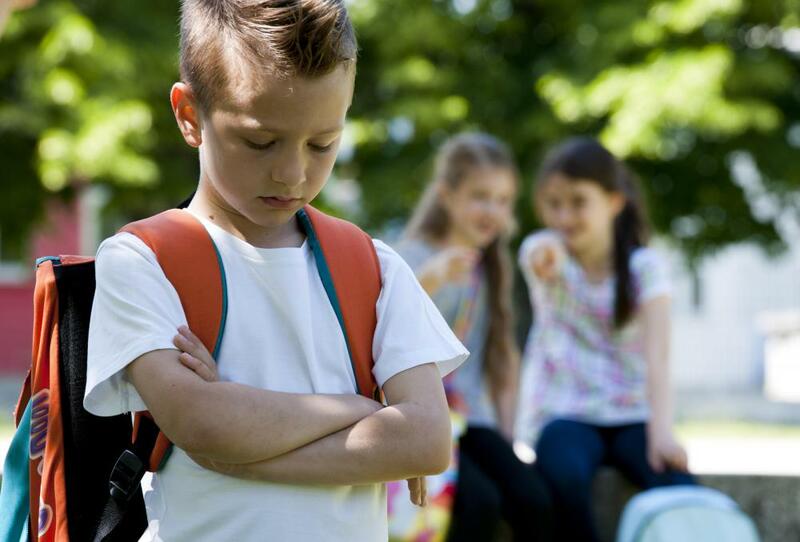 Students are shown ways to diffuse the situation if they are present during a bullying incident and that they should let the bully know that his or her behavior isn't acceptable. Often anonymous reporting methods are also set up so that bullying behavior can be reported to school authorities without fear of reprisal. Strategies for bullying prevention also involve parents and school personnel in the effort to stop the problem. Adults are trained to be vigilant and alert to signs of a bullying problem, and increased supervision is often provided in spots where incidents are likely to occur. They are trained in ways to be supportive of victims of bullying and to deal with the bullies in a swift and effective manner. Another strategy for preventing bullying in schools is to implement a zero tolerance policy. This can act as a powerful deterrent by ensuring that bullies will have to pay consequences for their actions every time they are caught engaging in unacceptable behavior. Examples of consequences can vary, from detention or suspension, to expulsion from school. In order for zero tolerance to be effective, the consequences should be clearly stated, severe, and strictly enforced. What are the Best Tips for Preventing Bullying? What are the Characteristics of Victims of Bullying? 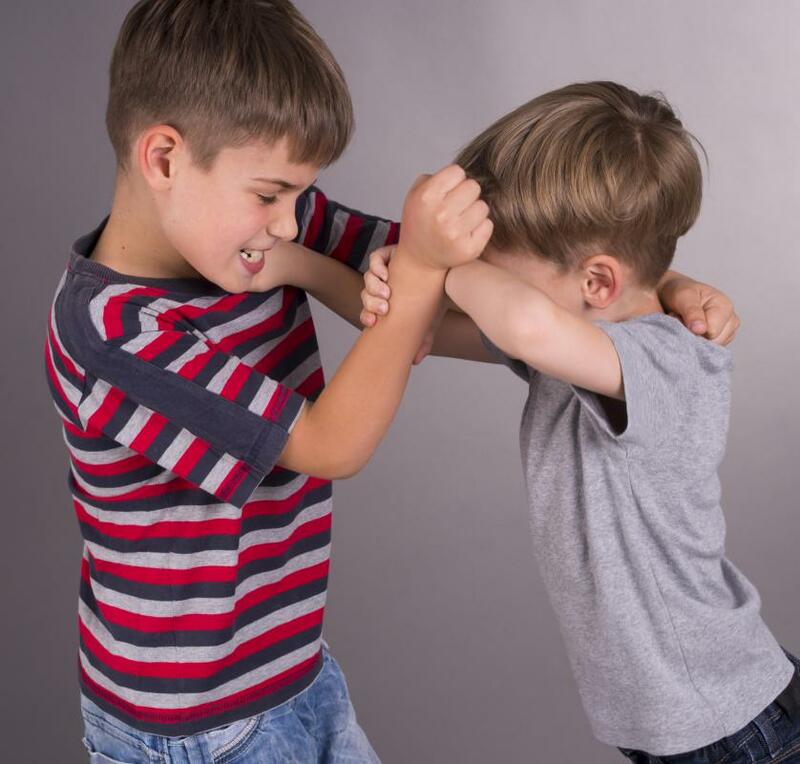 How Should Parents Handle Schoolyard Bullying? What are Bullying Lesson Plans? What are the Different Types of Bullying in Middle School? 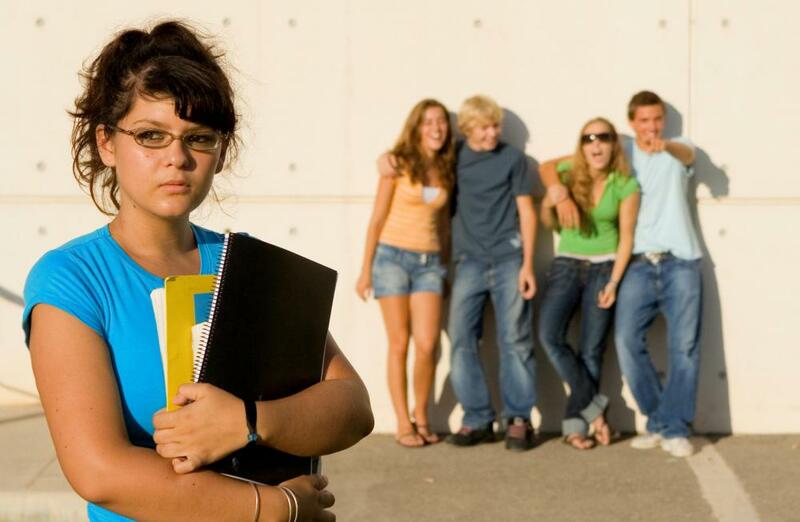 What are the Different Types of Bullying in High School?